After finding Fyora in The Wild Woods, something is not right with her. She is taken directly to Taelia for healing. For this step you will need any Taelias Concoction's you have stashed away. Currently, you will be using Taelias Concoction IV and Taelias Concoction V. Start by visiting Taelia and click on the signpost along the right side to get to The Infirmary. Upon arrival at The Infirmary, Fyora will be waiting for medical attention. I Helped the Queen Donate two potions to Fyora to help her recover. Royal Relief Donate four potions to Fyora to help her recover. 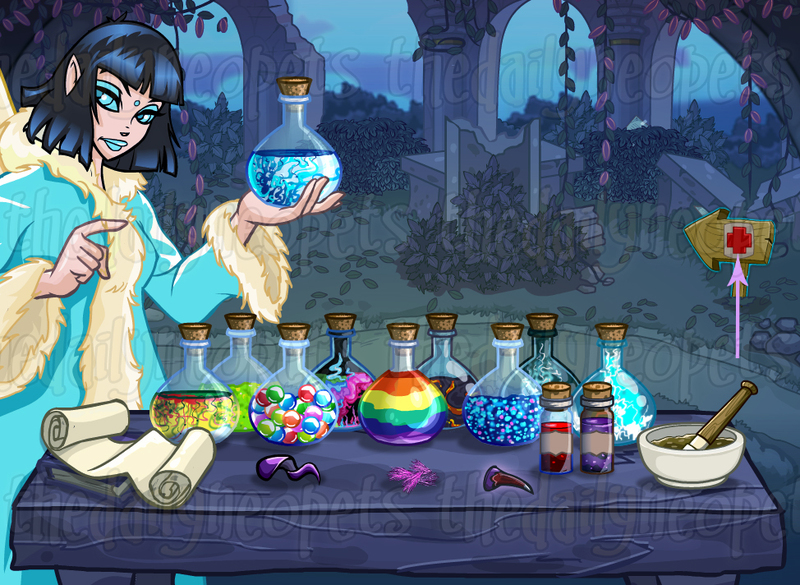 The Kingdom Thanks You Donate six potions to Fyora to help her recover. The Snowager is awake. He'll be sleeping in 58 seconds.